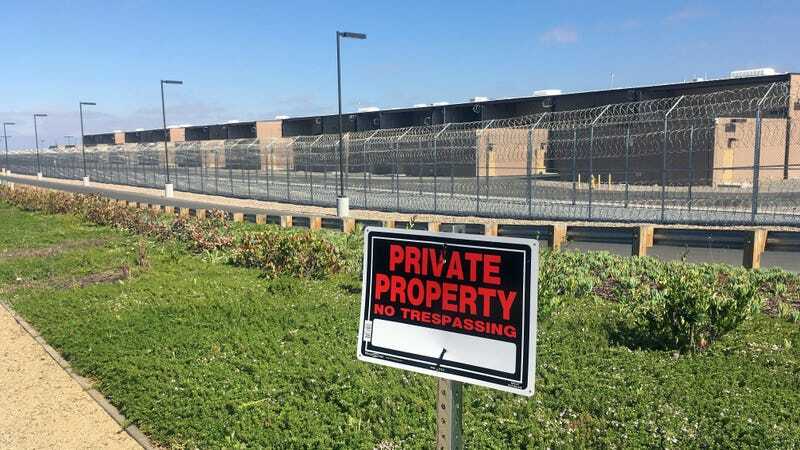 A detention center in California. Image via the AP. The ACLU is reporting “torture-like” treatment of their nearly 200 Iraqi clients who’ve been living in ICE detention centers since May. They believe that ICE agents are specifically targeting Iraqi nationals as retribution for a class-action suit in which a judge has ordered that ICE may not deport the group til their deportation cases are reviewed in court. As minorities, the group comprised mainly of Chaldean Christians and Iraqi Kurds face the risk of persecution, torture, and death by terrorist groups at home. But according to the ACLU, ICE has been exacting its own kind of torture, starving the detainees and denying them water and toilets to pressure them to sign away their rights and go back to Iraq. At least one man told his wife that he’d prefer that. Most troubling is that earlier this week, the ACLU also reported that ICE has requested that the National Archives and Record Administration destroy such logs as well as records of immigrant abuses, sexual assault, and deaths in detention centers. Because yeah, those records exist. Neither the ACLU nor ICE has not yet responded to request for comment at this time. We’ll update the post when we hear back.